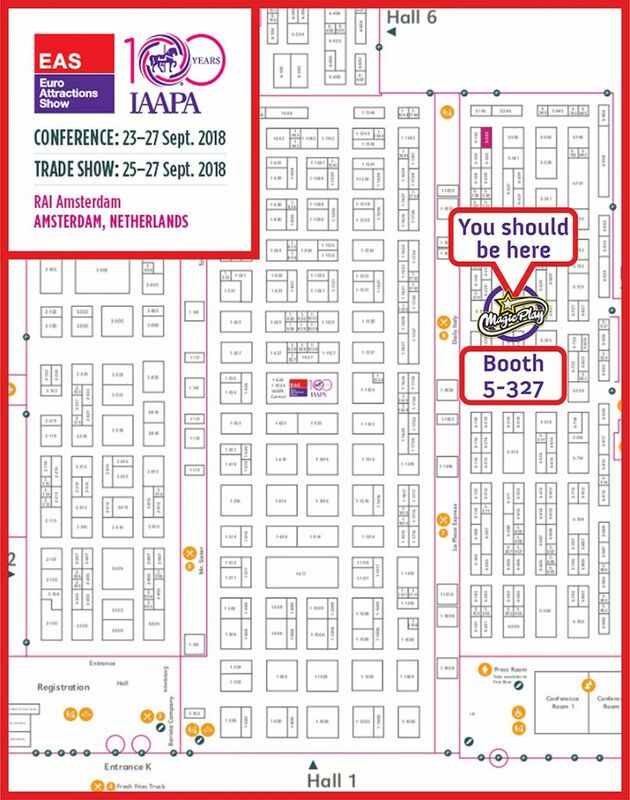 If you will be in Amsterdam between 25 and 27 September, remember to visit the Amsterdam RAI exhibition center. At booth 5-327 you will find our products and you will spend time having fun playing our machines. You will also be able to talk to our colleagues about the latest products and plans for the coming year.